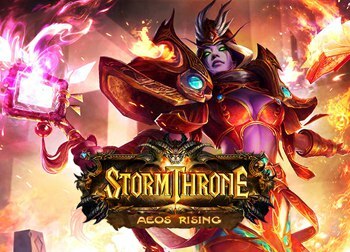 Stormthrone is a browser MMORPG or ‘massively multiplayer online role-playing game’ set in the monster-filled world of Aeos. Players are thrown into a world under siege by evil monsters, forcing them to train and master a long list of mighty Aeon Weapons. 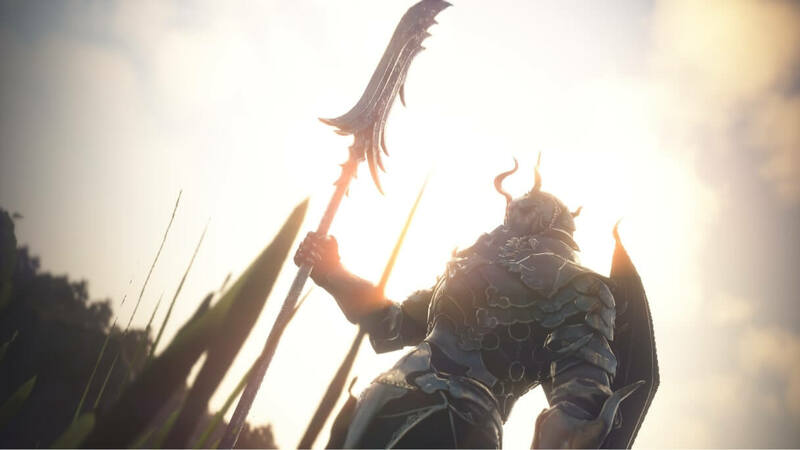 The game offers single player content, multiplayer quests and raids, social areas and various PvP arenas. 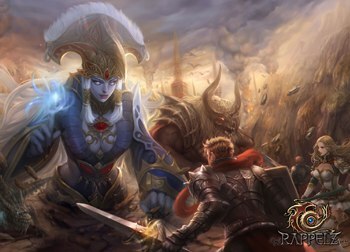 Rappelz is a medieval fantasy MMORPG or ‘massively multiplayer online role-playing game’ with a large fantasy world filled with mystical and powerful dark and light beings. 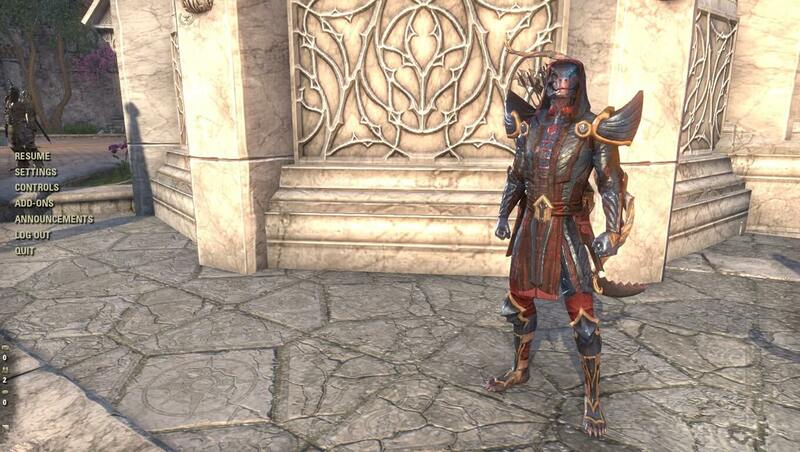 Play and explore the world as one of three races, each with several class trees.